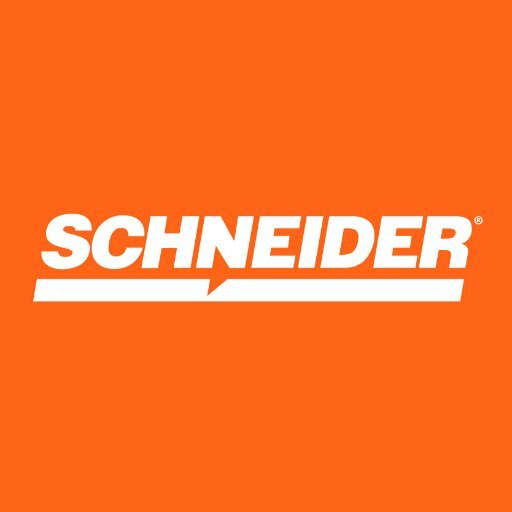 Schneider, we do what is right for our customers, associates and community. We've invested heavily in industry-leading technology that improves cargo security to track your loads for unmatched visibility and increases freight efficiency. Whether you choose us for regional trucking, Long-haul, Bulk, Intermodal, Supply Chain Management, Brokerage, Warehousing, Port Logistics, Transloading or Cross-border, you get our best every day. 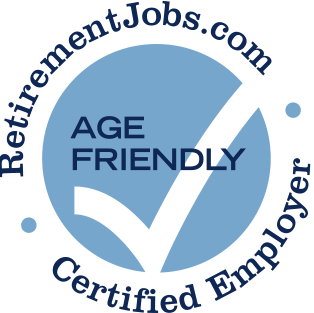 Important Note from RetirementJobs.com Staff: Schneider has been a Certified Age Friendly Employer since 2007. As part of the application process, they make you enter your start date of high school. Definitely not age friendly.